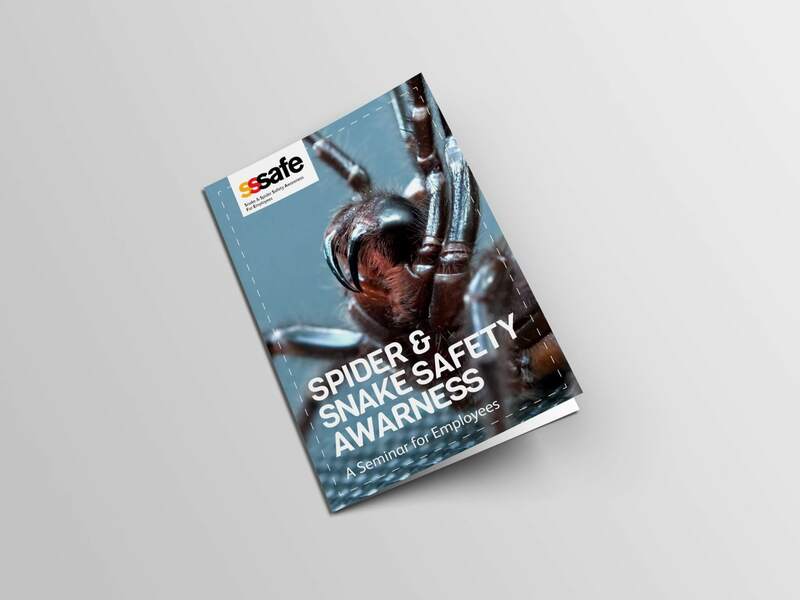 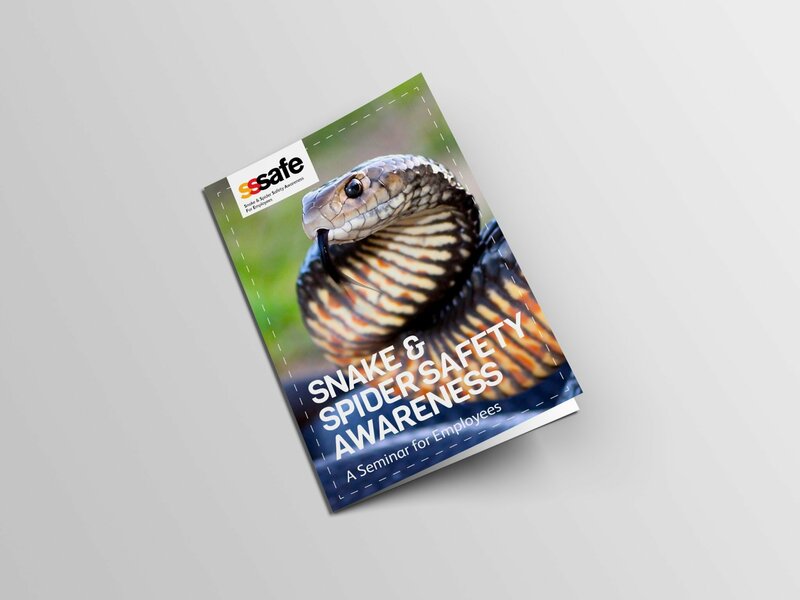 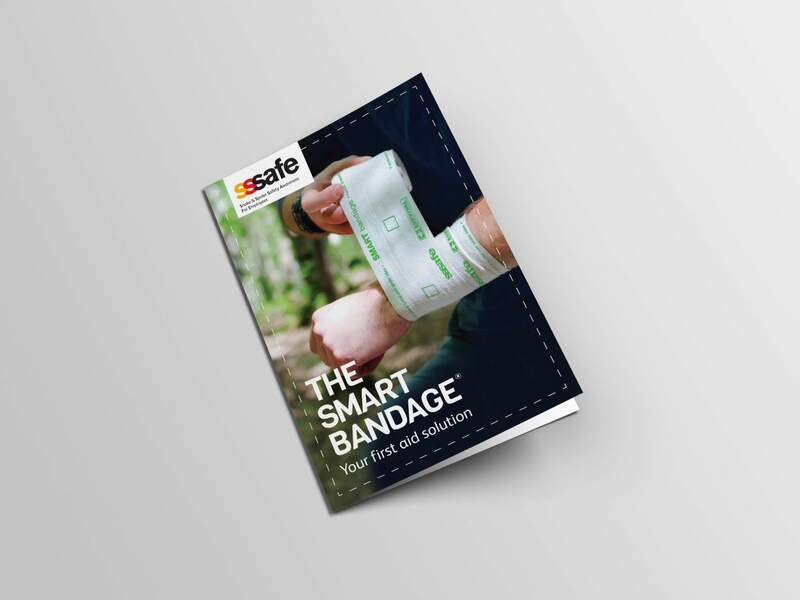 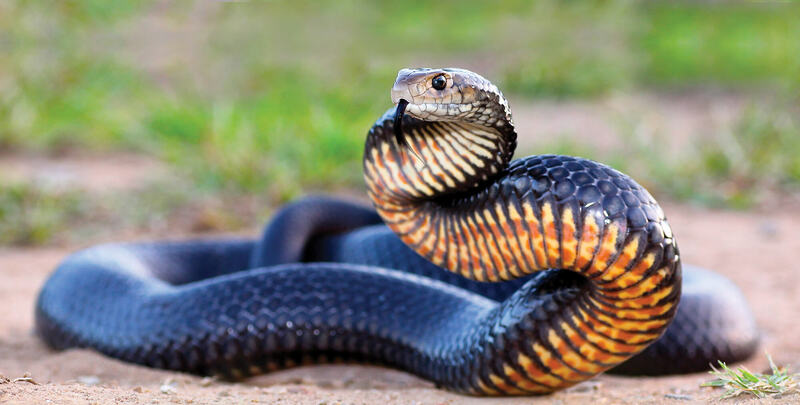 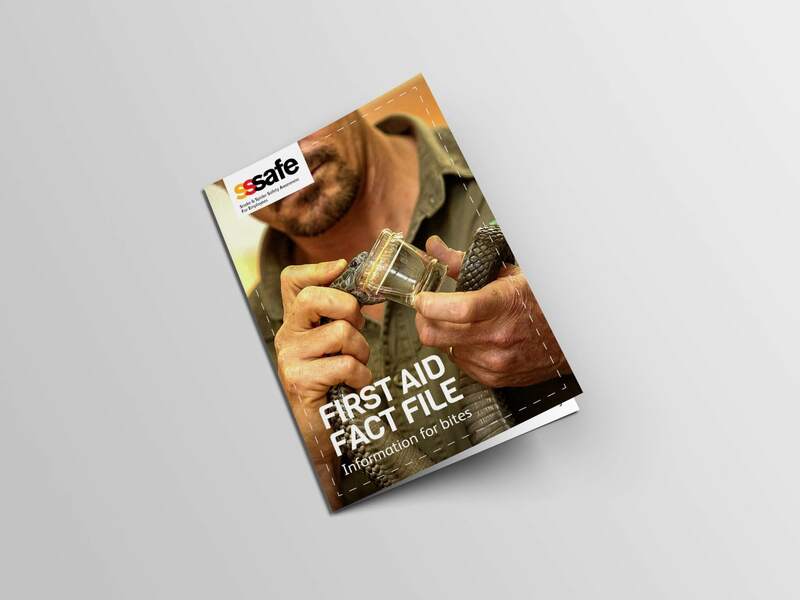 We worked with Craig and Jackie from SSSafe (Snake and Spider Safety Awareness for Employees), to create and produce a series of brochures to hand out at their seminars and appearances. 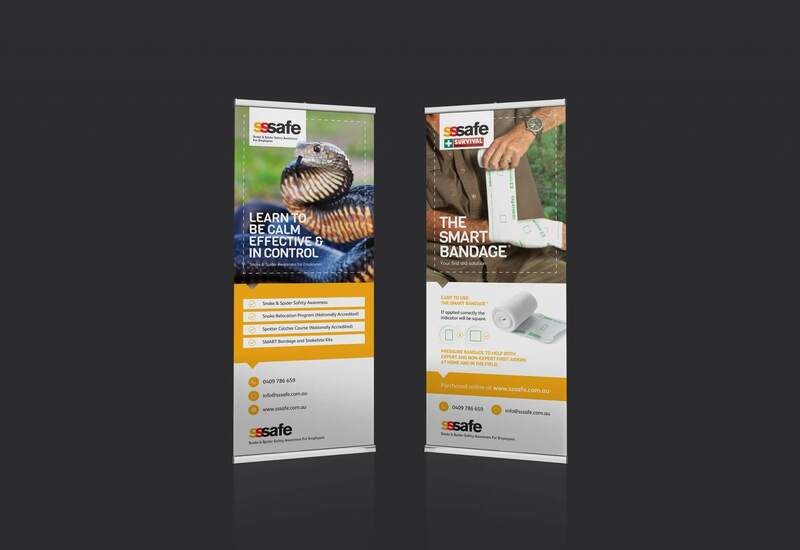 They required help to achieve a 'consistent brand look' look for their marketing material. 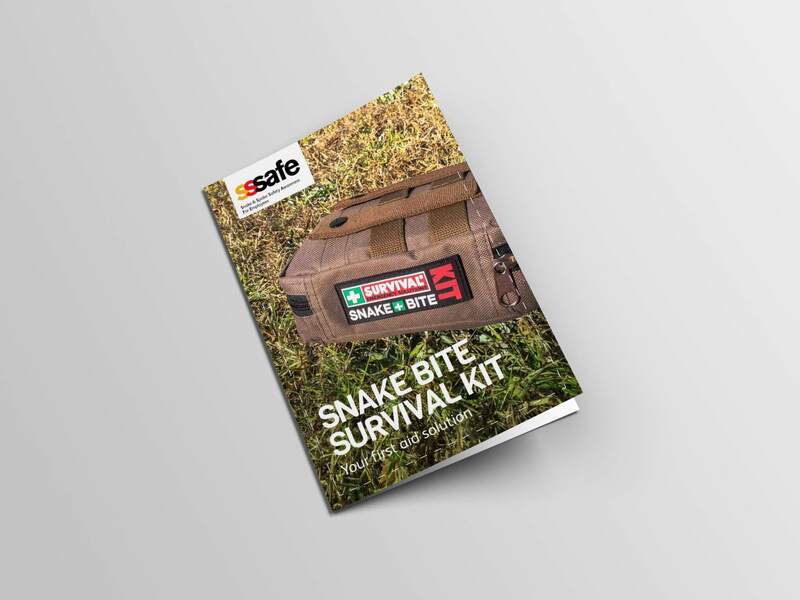 Moving forward, setting up font styles, colours, and print/web guidelines to ensure a consistent look throughout all future marketing. 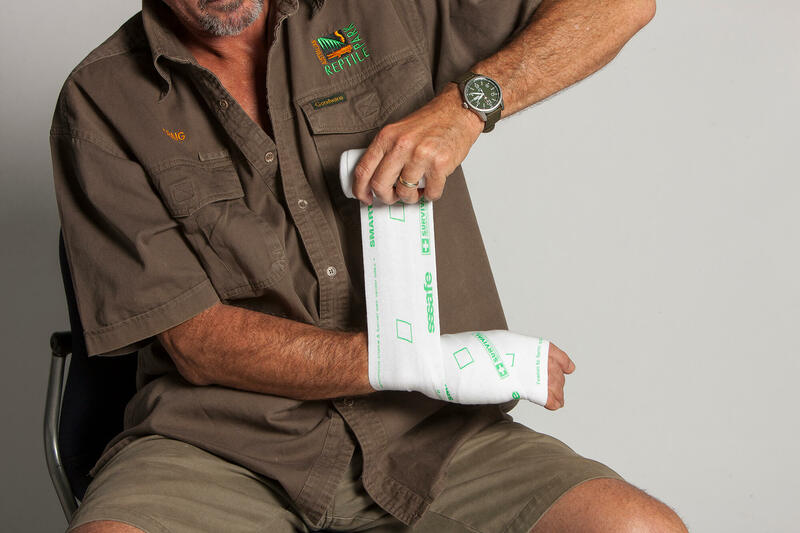 We even got Craig to come in and show us how to use the bandages. 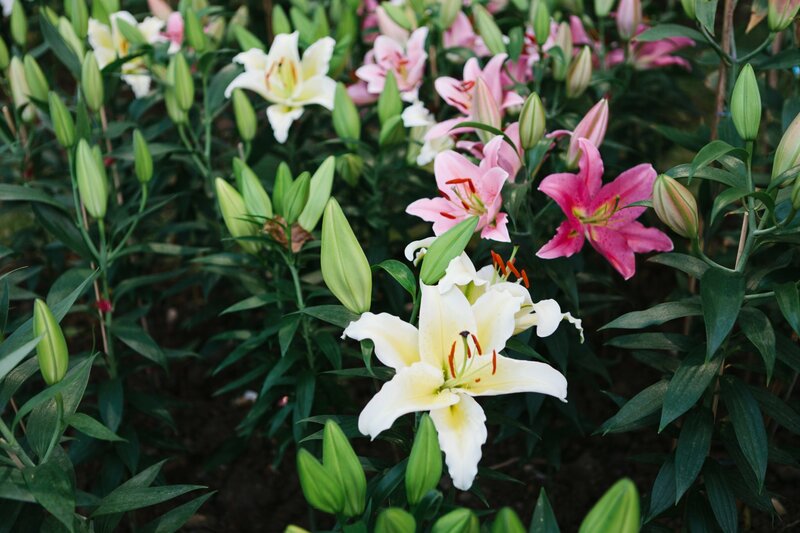 Learn more about our Creative Design service offerings.